Developed for independent and franchised used vehicle dealers, a NextGear Capital Stocking Plan provides a cost effective and simple way to buy and manage your stock. 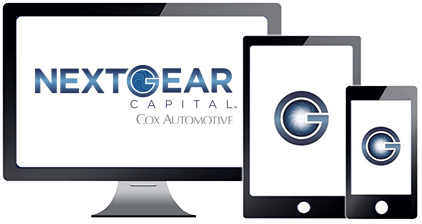 Buy and fund the stock you want from the source you choose with a NextGear Capital Stocking Plan. A NextGear Capital Stocking Plan provides a cost effective and simple way to buy and manage your stock. 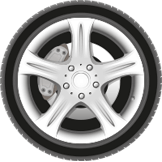 Developed for independent and franchised used vehicle dealers, and available through partner auction houses, wholesalers, for trade deals and part exchange, a NextGear Capital Stocking Plan has some exciting options that could make a real difference to your business, your selling power and your profitability. Applying for a NextGear Capital Stocking Plan is easy, simply complete our online application form and we’ll guide you from there. 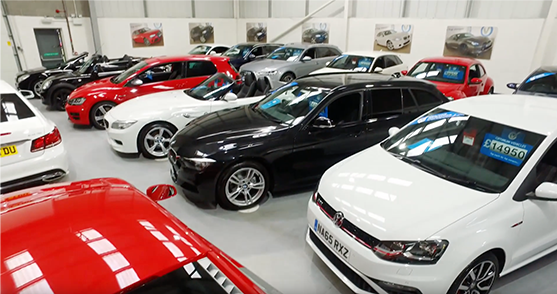 Typically, Stocking Plans are live within 7 days meaning you could start funding vehicles from our auction and wholesale partners or load trade purchases and part exchange vehicles sooner than you think. Stocking Plan subject to status, terms and conditions. See how it works Who can apply?